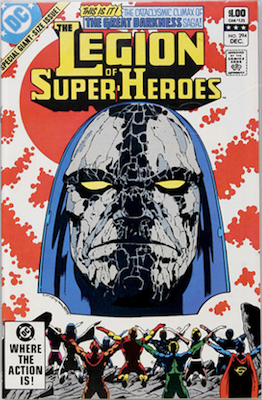 Darkseid is the benevolent and immortal ruler of Apokolips and one of the comic’s greatest villains. 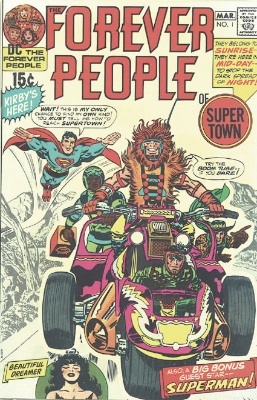 Created by Jack Kirby in 1977, he has been an enemy of nearly every DC superhero. A guy with such a long history and huge list of evil deeds is surely a force to be reckoned with. So how can you pay respects to this evil anti-hero properly? 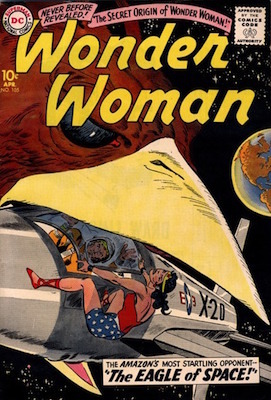 Check out these key comics to celebrate the tyrannical ruler! 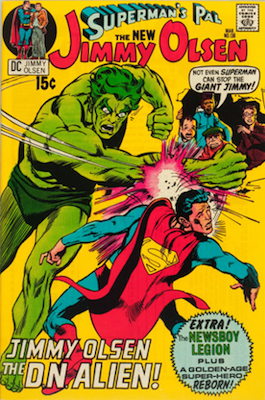 The place to start is his first appearance in Superman’s Pal Jimmy Olsen #134. Appearing on a single panel in Superman's Pal Jimmy Olsen #134, Darkseid is seen giving orders to Morgan Edge, the president of the Daily Bugle. 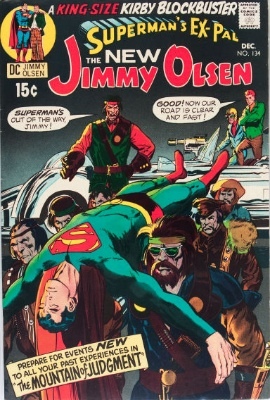 He would also have cameos in Superman’s Pal Jimmy Olsen #135 and #136. 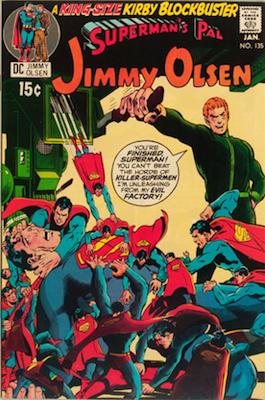 Superman's Pal Jimmy Olsen #134 is by far the most valuable of all his comics. The first appearance in Superman's Pal Jimmy Olsen #134 may have been very brief, but Jack Kirby had big plans for this villain. 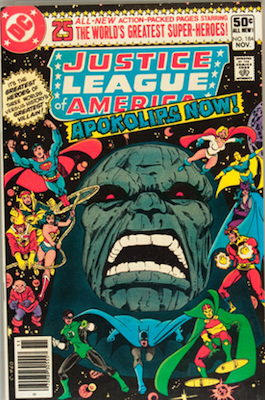 As part of his Fourth World Saga, Jack Kirby created the Forever People comic series, detailing Darkseid’s rule over the planet Apokolips and its inhabitants. The evil one gets his first full appearance in Forever People #1. Although Forever People would only last 11 issues, Forever People #1 is worth hundreds in excellent condition. 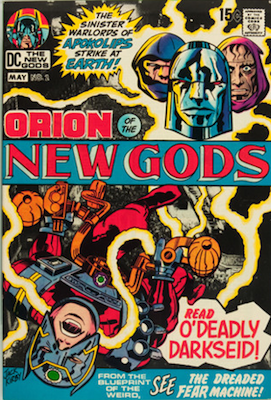 Along with Forever People, Jack Kirby’s Fourth World saga continued in New Gods and Mister Miracle. 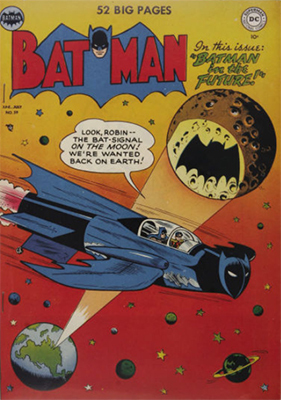 These titles were also short-lived, but are important for collectors. 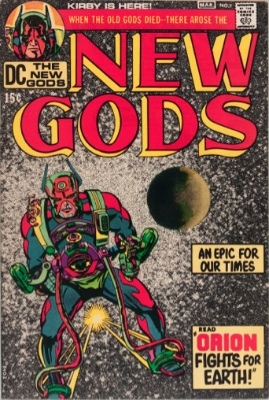 The second full appearance can be found in New Gods #2, with a cameo in #1 (he had a lot of cameos). 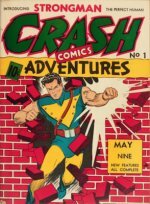 Adventure Comics #460 is a 68 page (ad-free!) 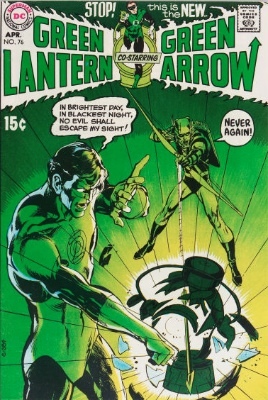 issue with six different stories, one of which features his first on-page death. As foretold in a prophecy, Orion would one day kill his father. 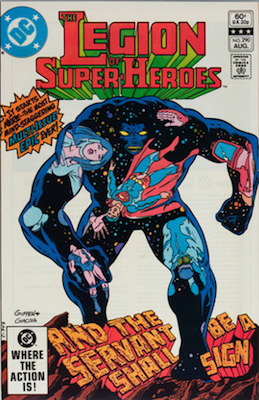 Using Darkseid’s obsession with reaching The Source, Orion shatters the Omega Force and throws him into the Source Barrier, instantly turning him into a Promethean Giant. 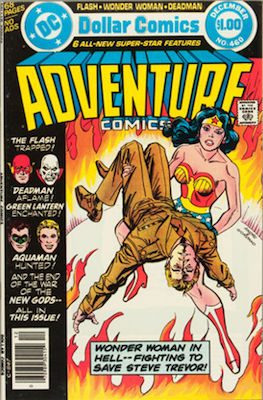 Adventure Comics #460 isn’t valuable, but it is a key issue in the mythos. 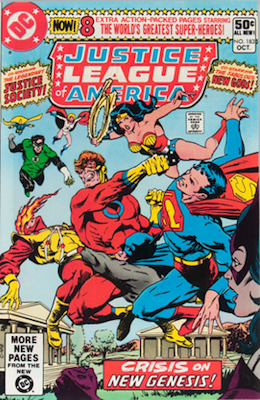 Presumed dead (and absent from comics for nearly two years), his minions revive him and he makes a full return in Justice League of America #184. 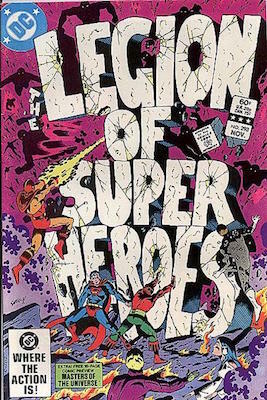 In this three-issue story arc, The JLA, JSA, and New Gods team up to put an end to the anti-hero once and for all. 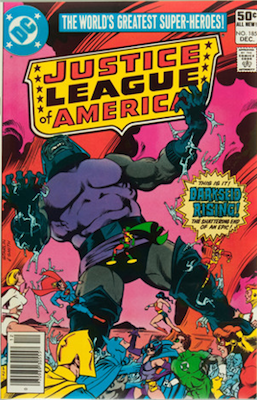 Justice League of America #183 - #185 is incredibly important to Darkseid’s story and is worth well over its cover price. 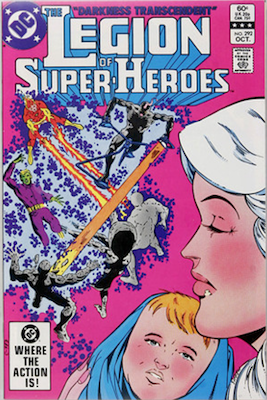 Legion of Super-Heroes #290-294: "The Great Darkness Saga"
Darkseid is forever and he proves it in the 1982 story arc "The Great Darkness Saga", found in Legion of Super-Heroes #290–294. "The Great Darkness Saga" takes place in the 30th Century, when his evil rein has been mostly forgotten. 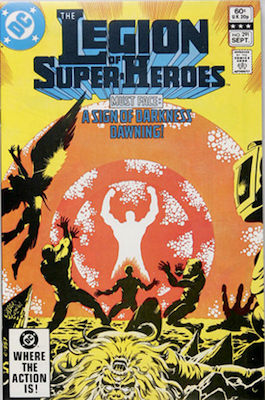 Suddenly, The Legion of Super-Heroes is attacked by a mysterious and powerful force shrouded in darkness. 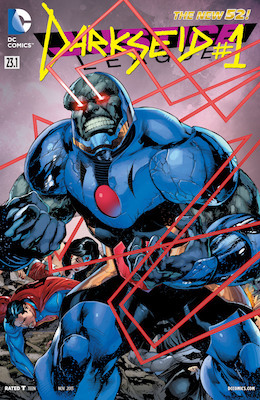 Revealing himself to the world once again, Darkseid is back and more powerful than ever! Again, these comics aren’t very valuable, but if in near mint (and graded) condition, they could become great collector comics. 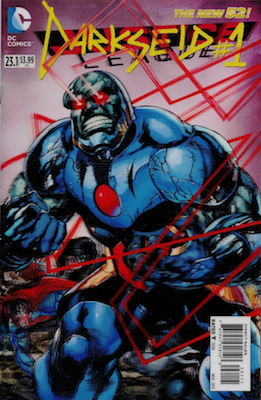 Finally – Darkseid gets his own issue and a new origin story! As part of DC’s New 52, Justice League #23.1 (also called Darkseid #1) reveals that he was once a farmer named Uxas who hated the gods and their oppressive ways. One night, while the gods slept on the Forbidden Mountain, Uxas manipulated each god into fighting each other. While they were weakened, Uxas killed each god, absorbing their powers and becoming the evil one. The 3D version of Justice League #23.1 is more valuable than the standard version. Find out values for Batman, Superman, Flash, Green Lantern, Wonder Woman and more. See the most valuable comic books starring the baddest guys of all. 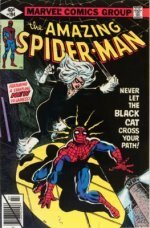 Find out the values of the most valuable comic books from this important period. The book which began it all! 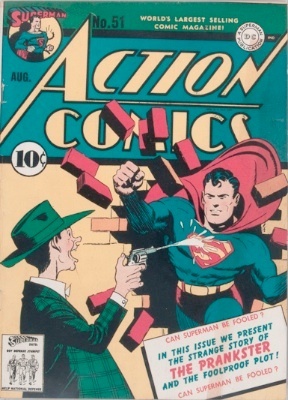 See the most valuable Action issues, with record sales.